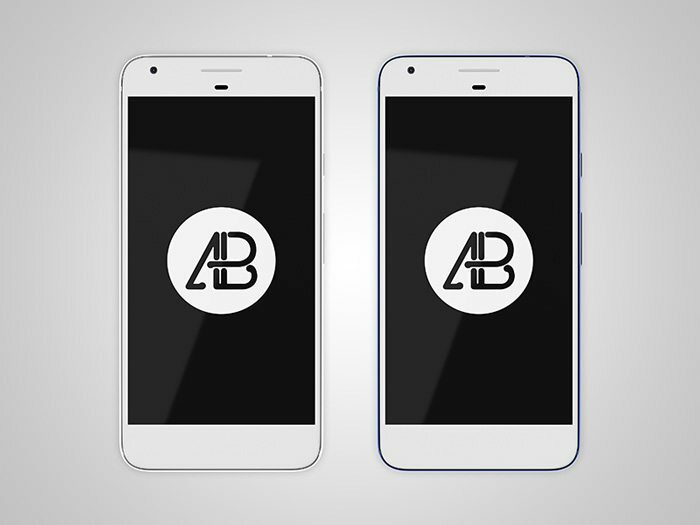 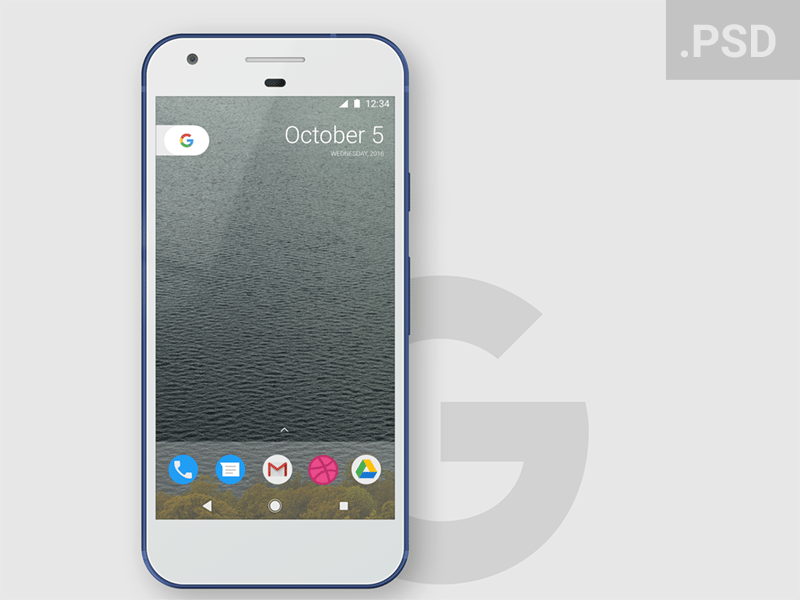 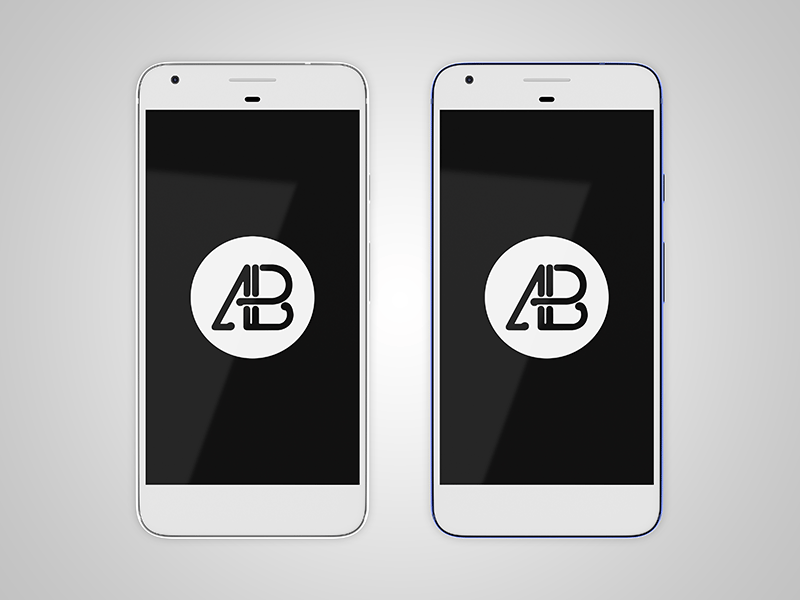 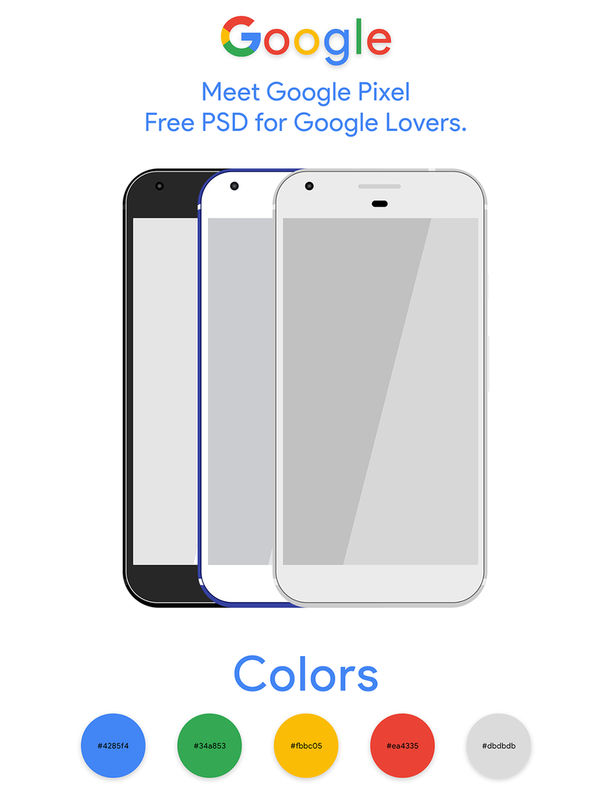 Google pixel phone mockup templates always come helpful. 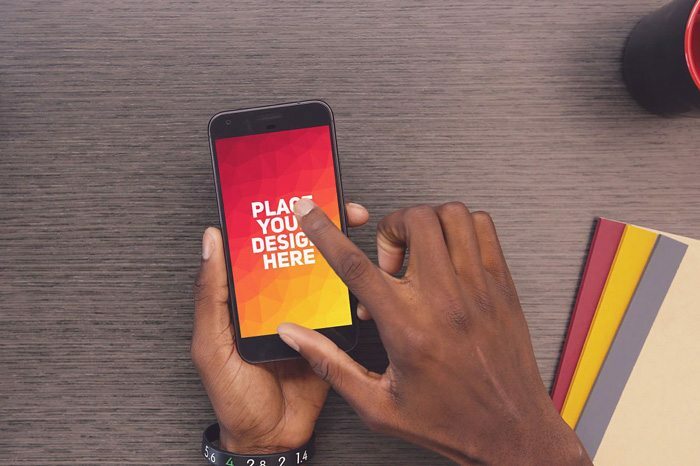 When you are going to present some of your great collection designs in front of you clients. 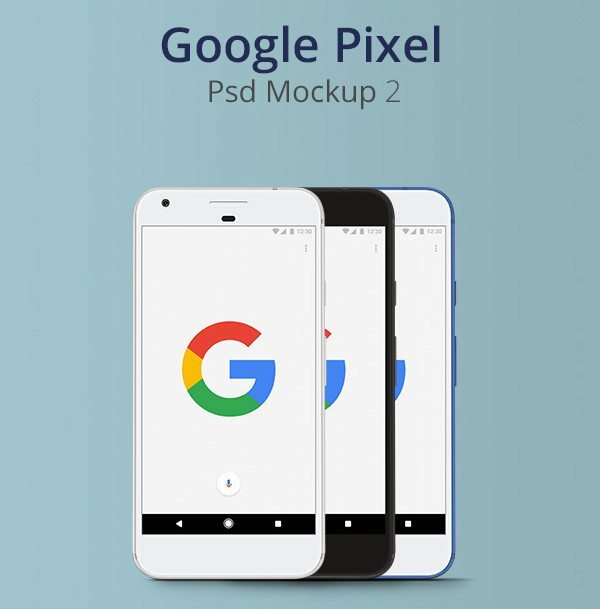 You can easily give a new look to your designs by simply adding them in Google pixel phone mockup templates. 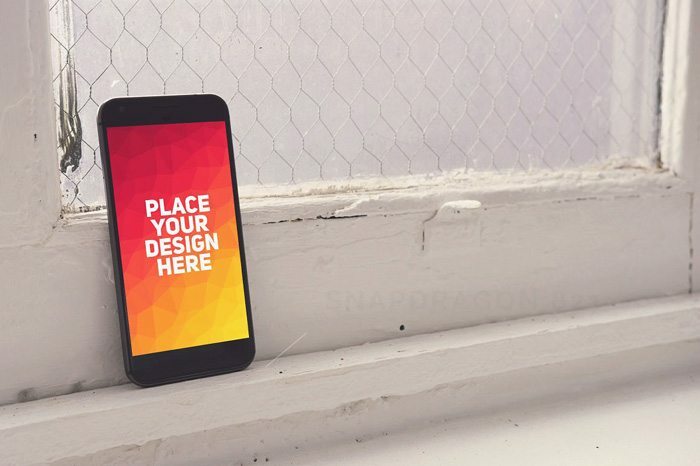 You don’t need to spend hours of work to create or customize these mockups. 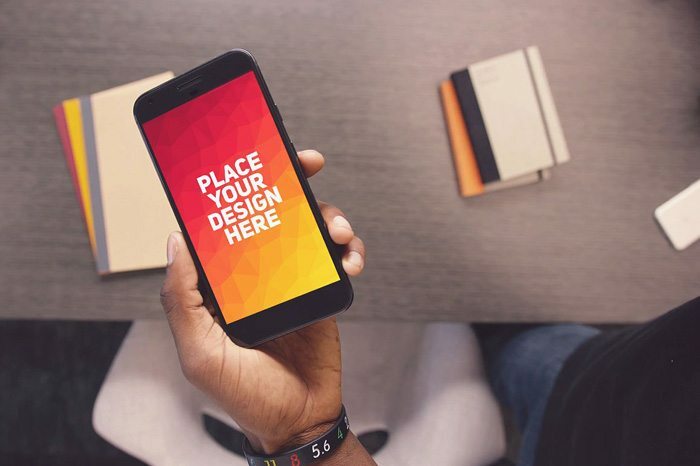 All you need to dos is it simply open your desired mockup and start adding your designs. 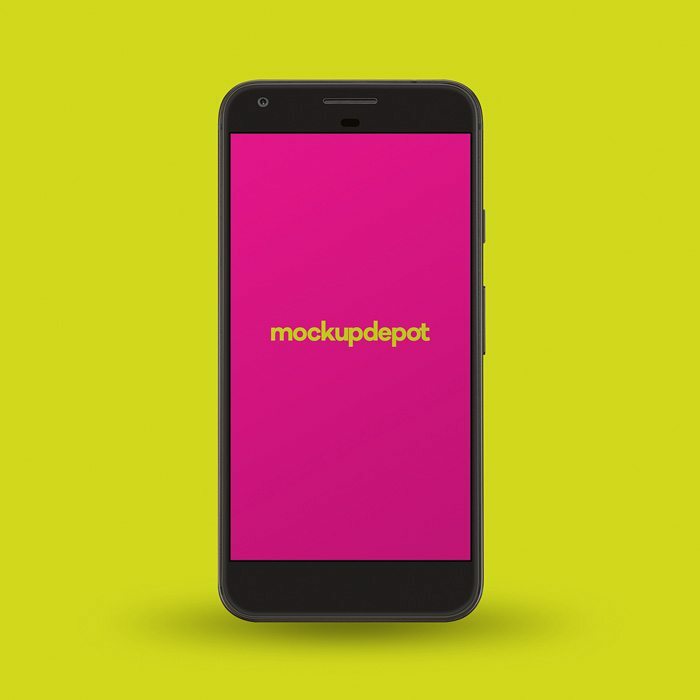 There are thousands of mockup templates available online but all of them are not worth sharing here. 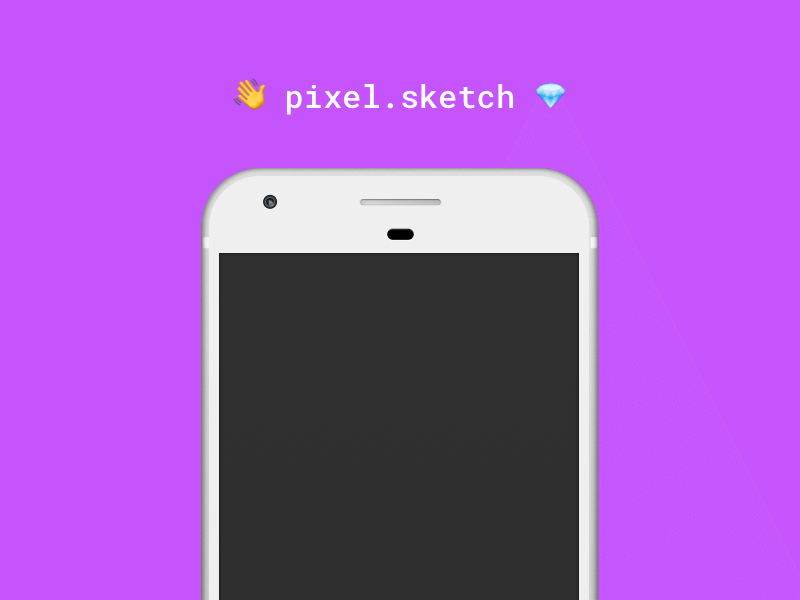 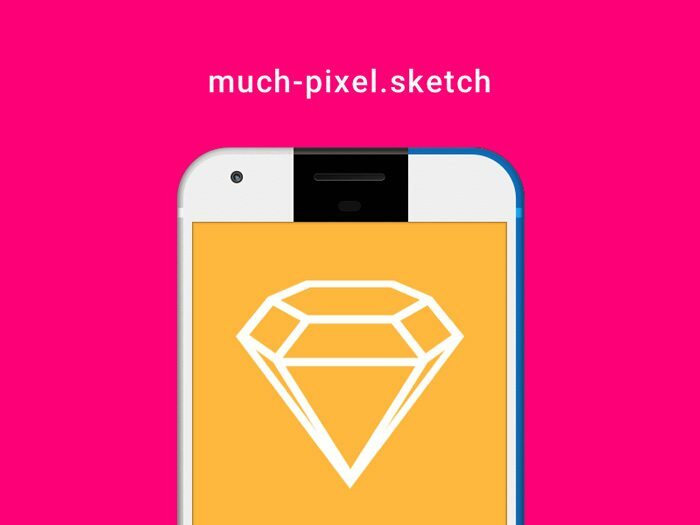 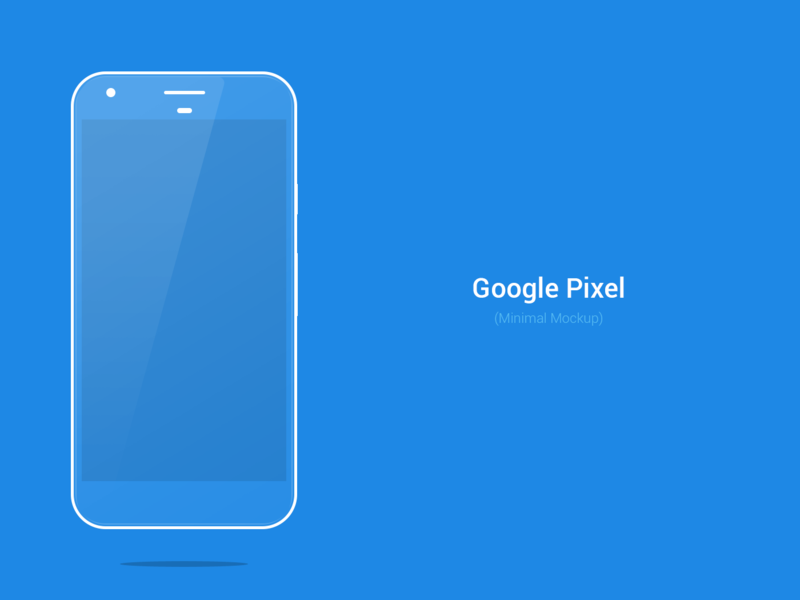 So here we are going to share 35+ Google pixel phone mockup templates that we’ve collected from different resources. 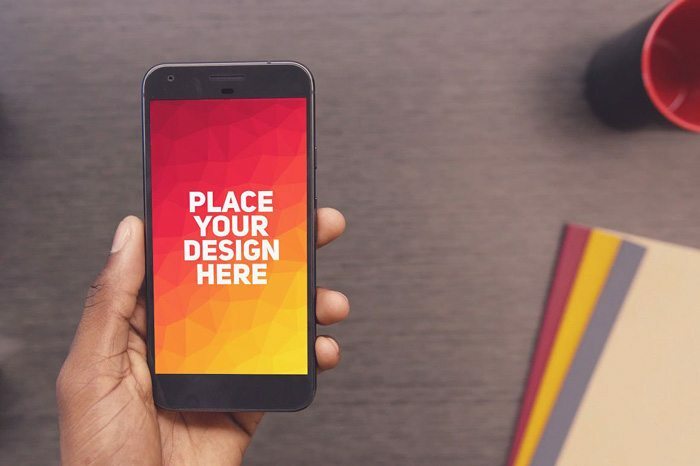 These all mockup templates are designed by professional designers, so you don’t need to worry about the quality of designs. 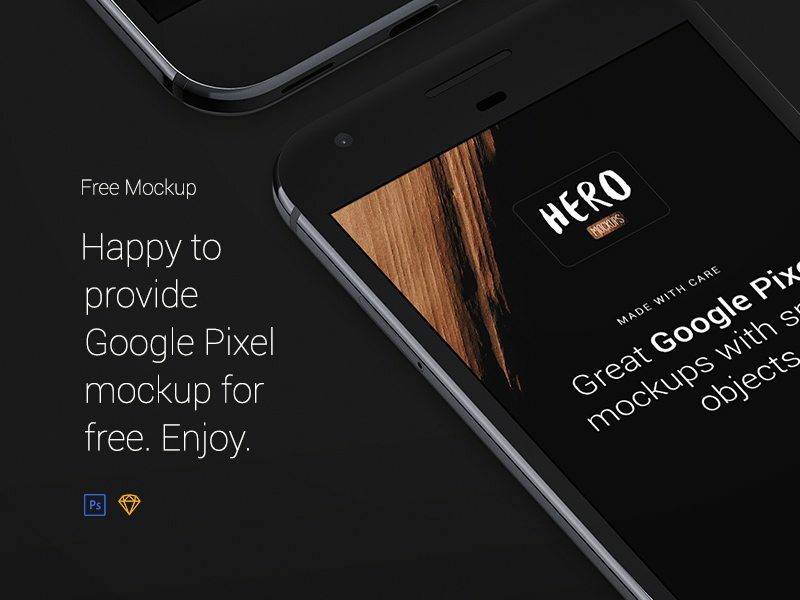 After using these mockup templates you will not only increase your clients but they will help you a lot to make quality design in the feature. 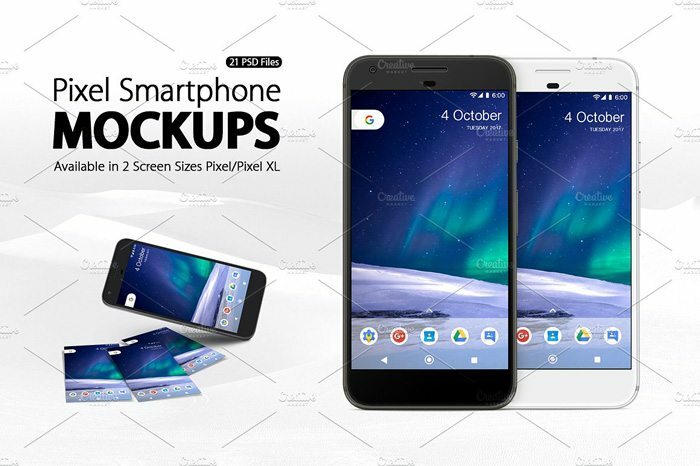 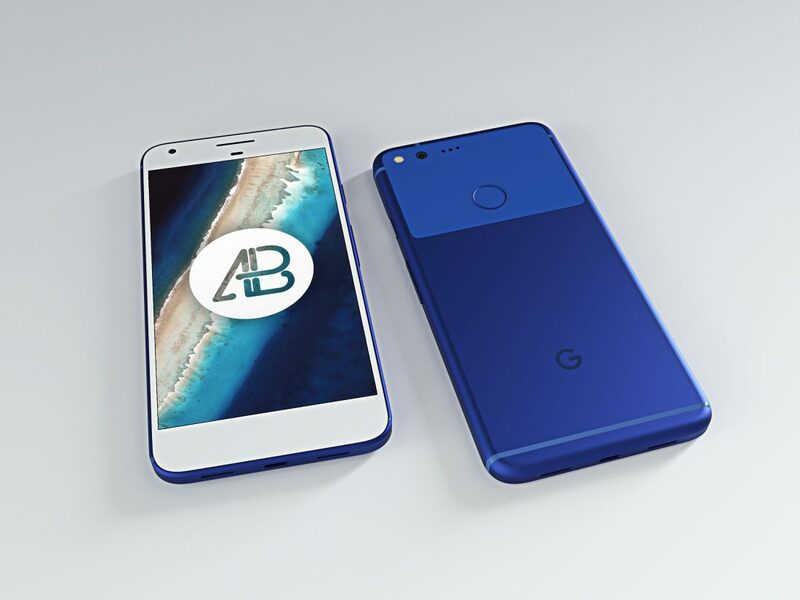 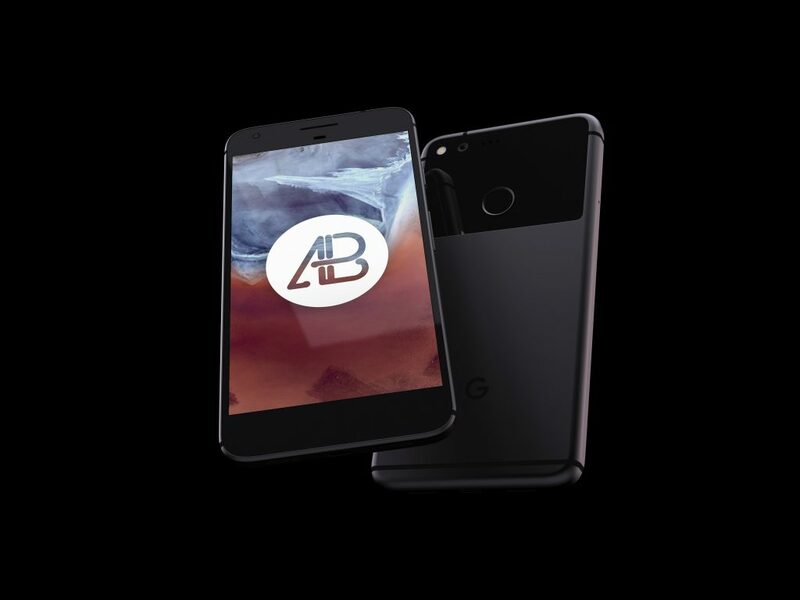 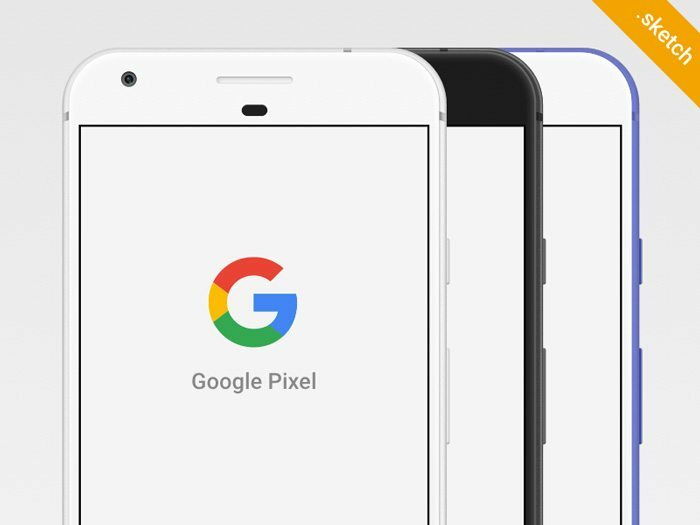 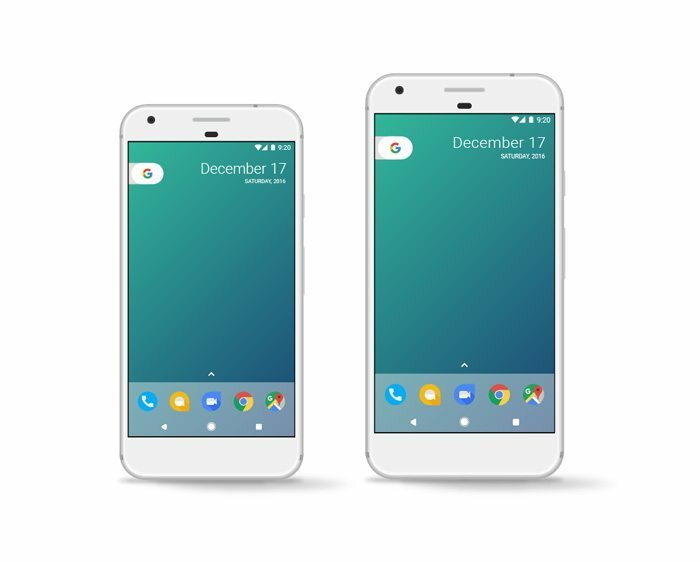 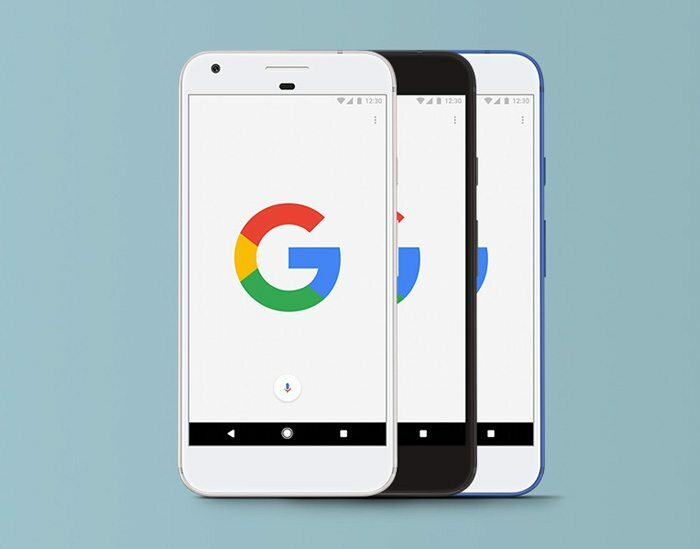 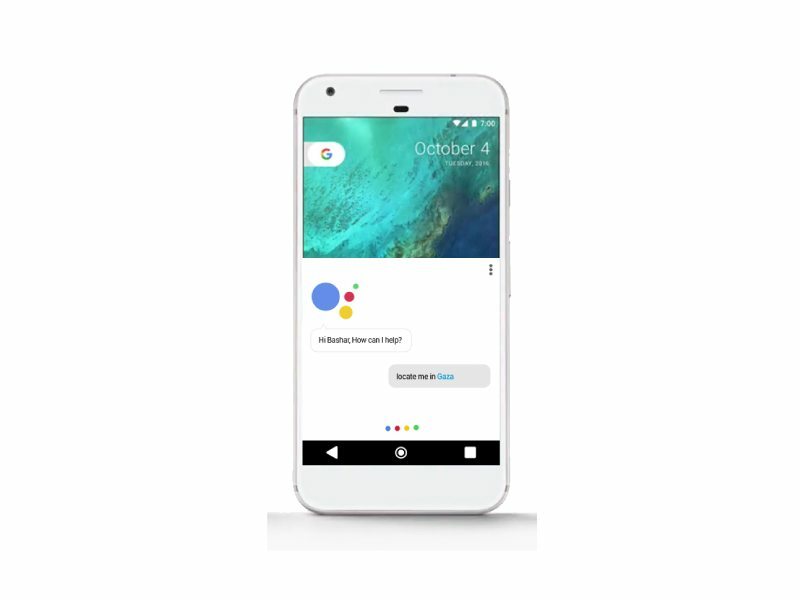 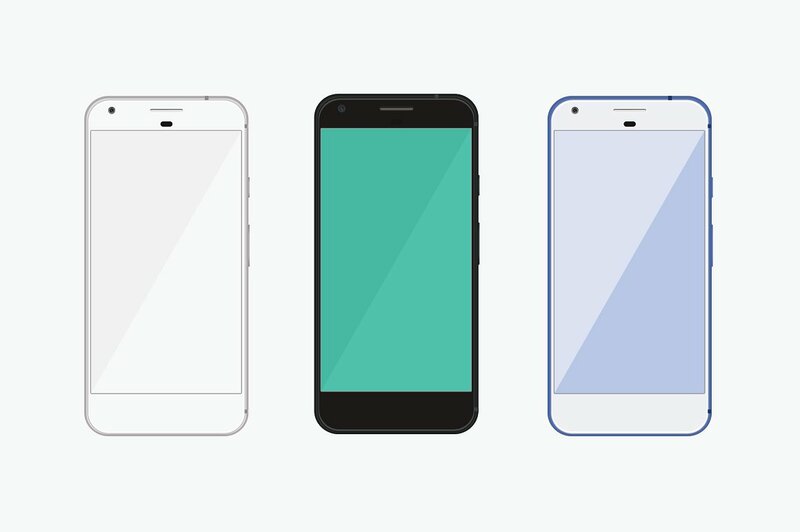 Each Google pixel phone mock template come with its own unique features. 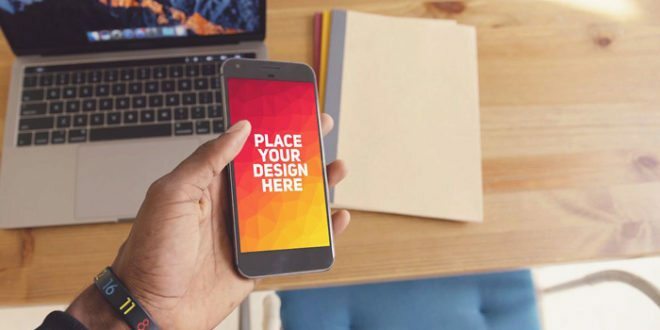 Some of them are free and some are premium but if you are really going to work on a big project then we highly recommend you to go with premiums as they come with unique designs. 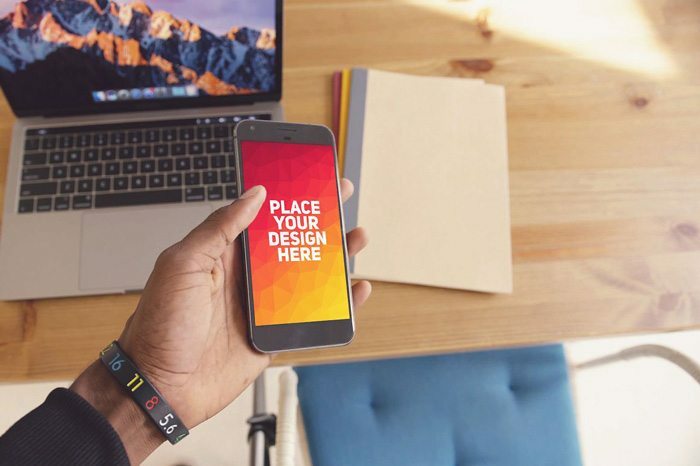 However, if you’re just getting starting then free one are always the best option. 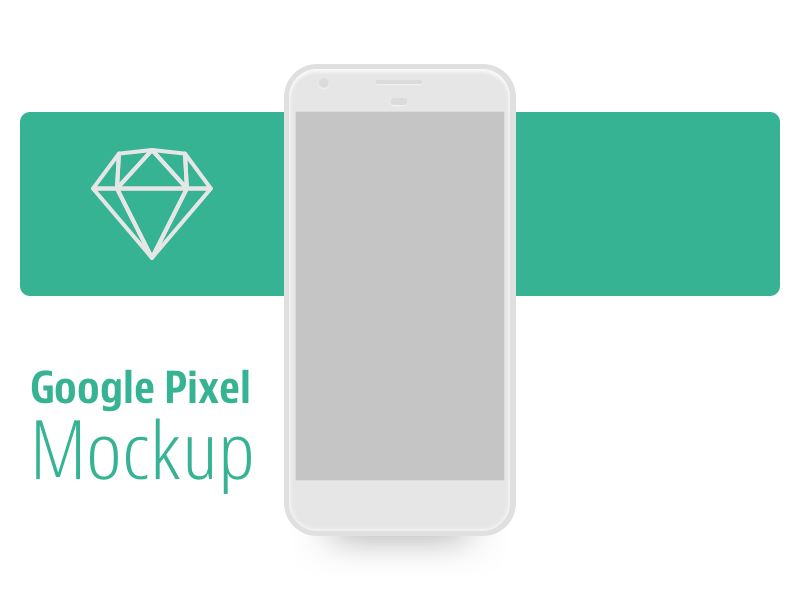 This Google Pixel Psd Mockup (all Colors), fully Resize-able and Scale-able with high resolution.By using Smart Object, You can replace the mock-up content easily and quickly. 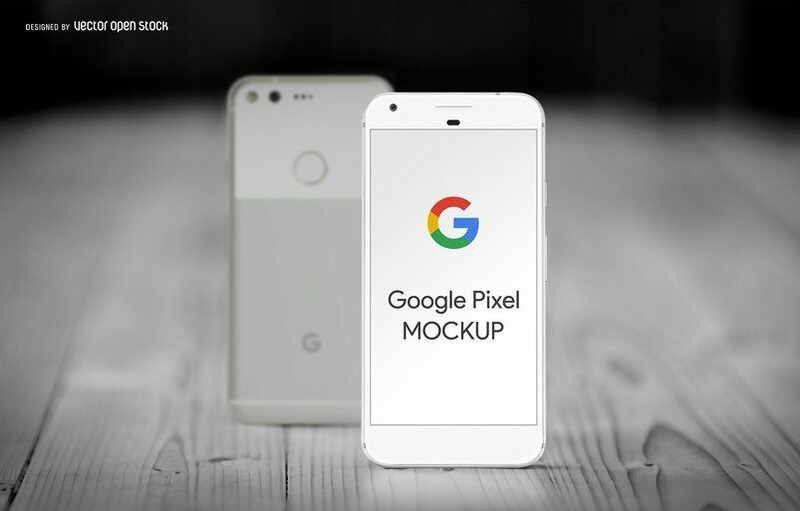 This is smart Google pixel high quality mock-up for your design presentation. 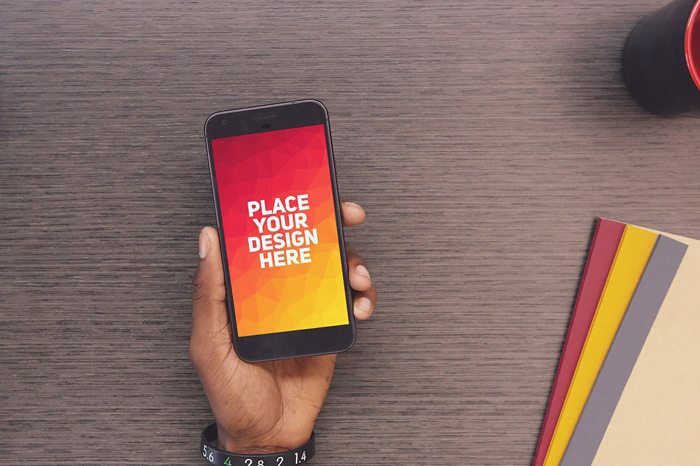 It’s very easy to use, simply pop in your design or screenshot and everything is automatic. 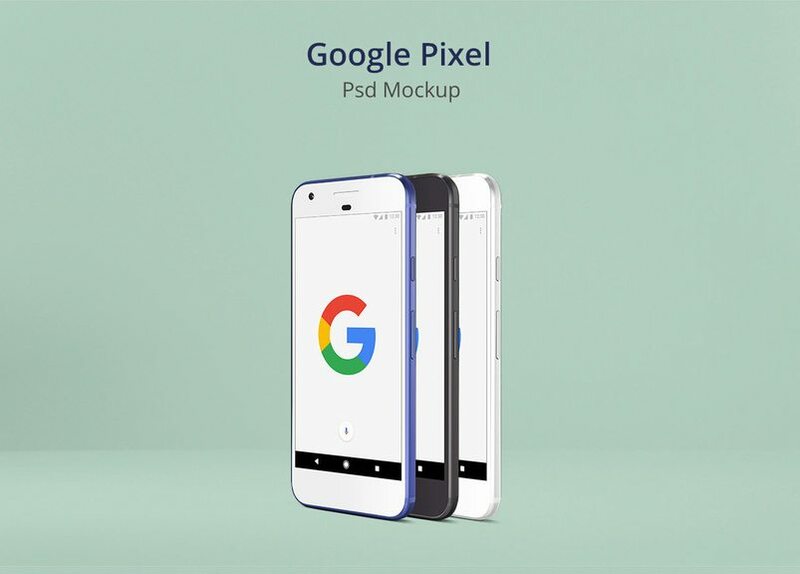 You can download this Google pixel mockup that comes with many advanced and premium features. 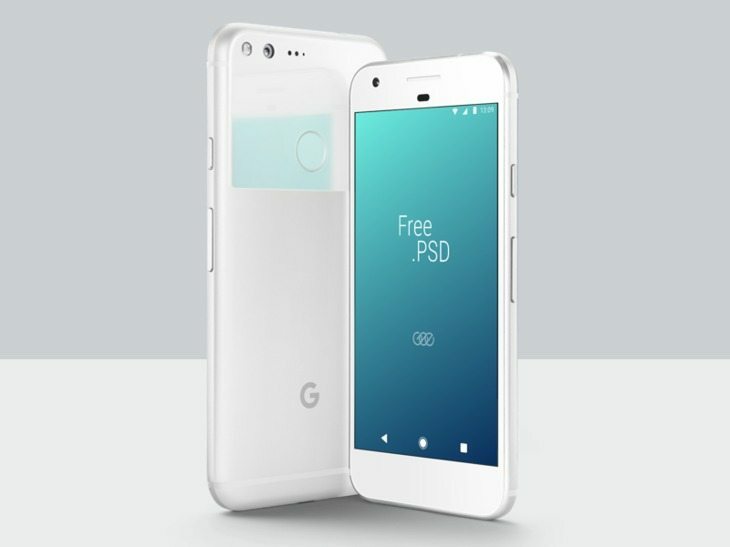 Here is another awesome and free Google Pixel Mockup that has attactive, unique and creative style. 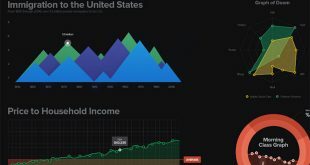 The Dashboard Design is a user interface in between an internet site and also the manager which assists to regulate a website, solution or device to track information.